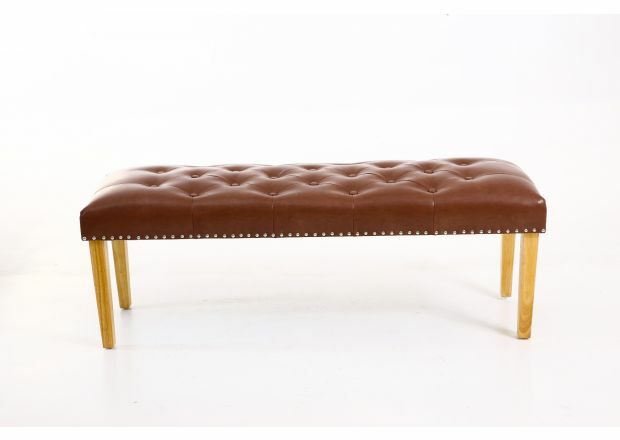 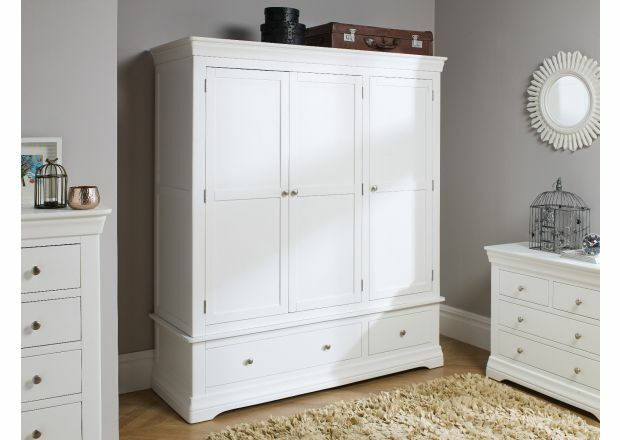 Looking for the latest quality furniture for your home? 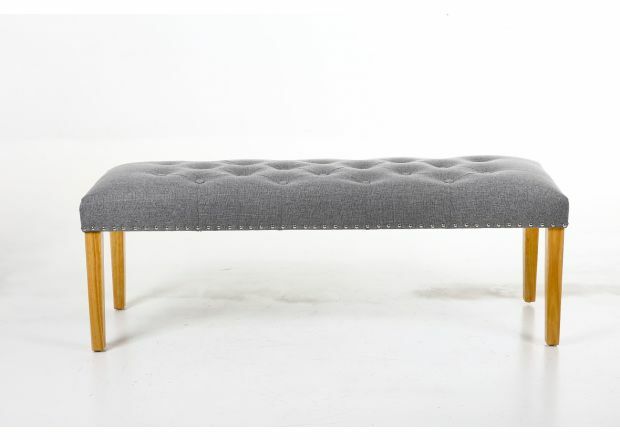 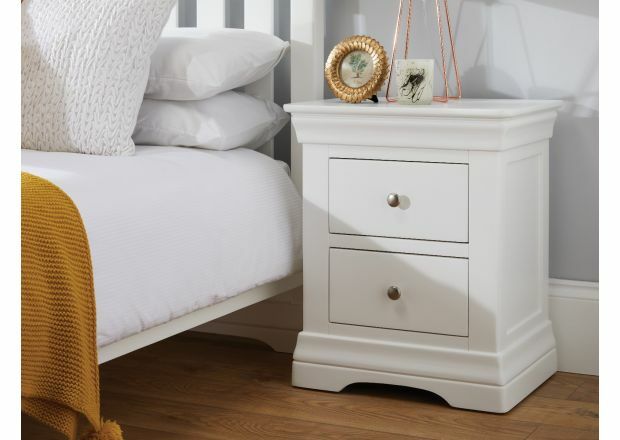 You’ll find our new stock right here, whether it’s for the hallway or the bedroom. 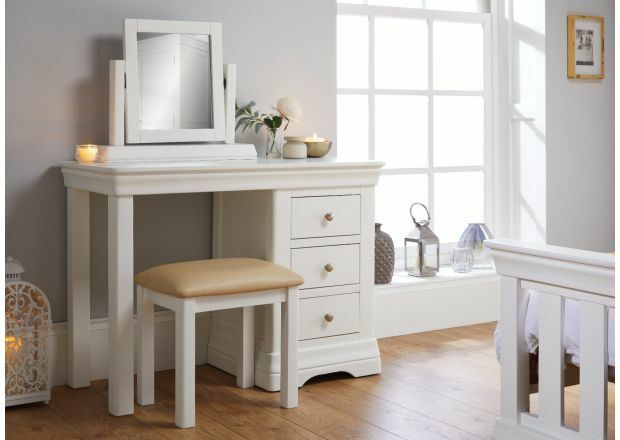 Browse the newest products in our collection and find the perfect piece of oak furniture for every room. 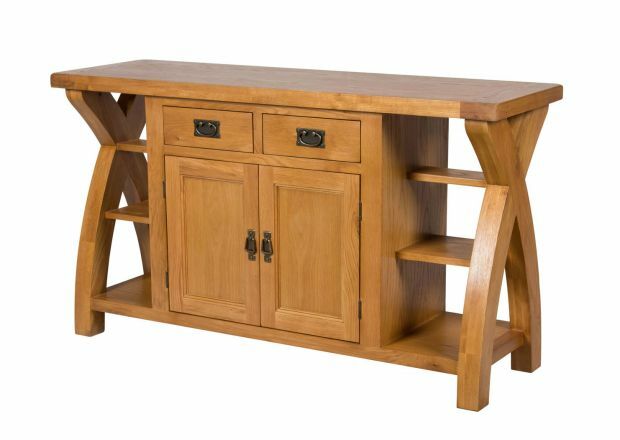 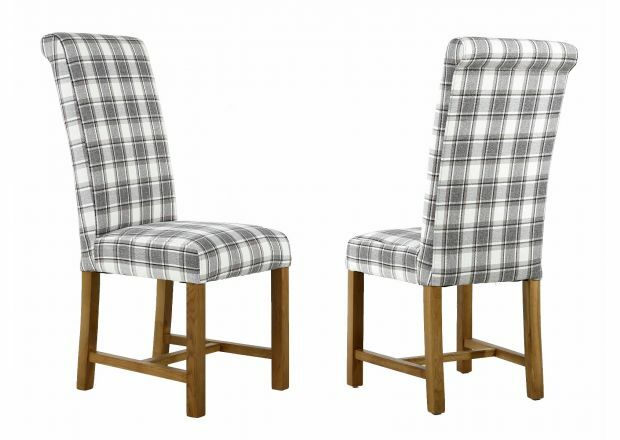 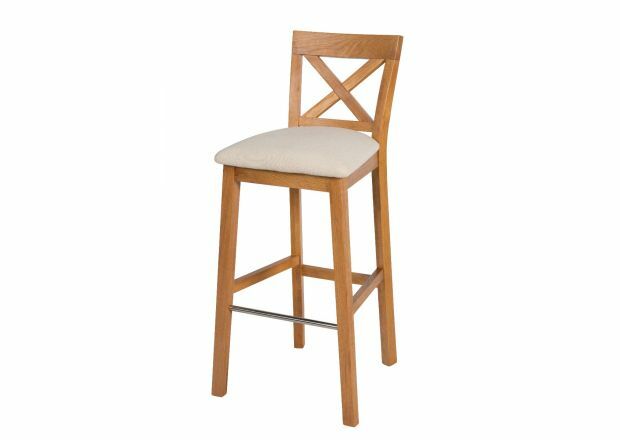 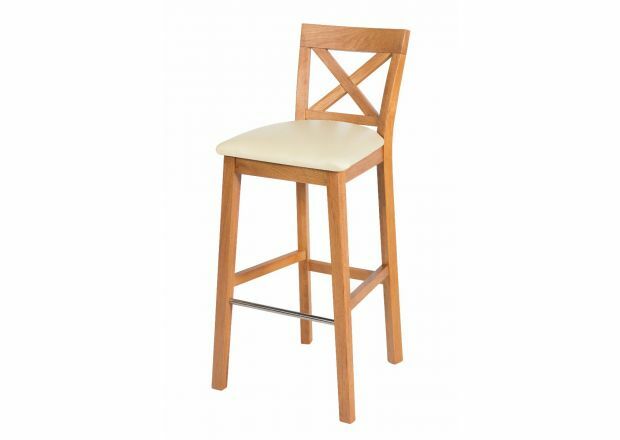 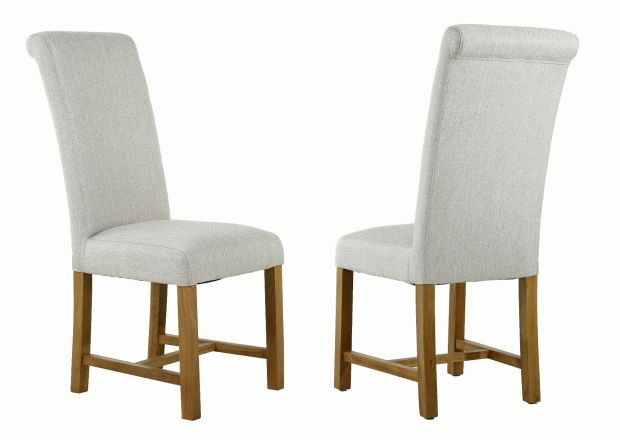 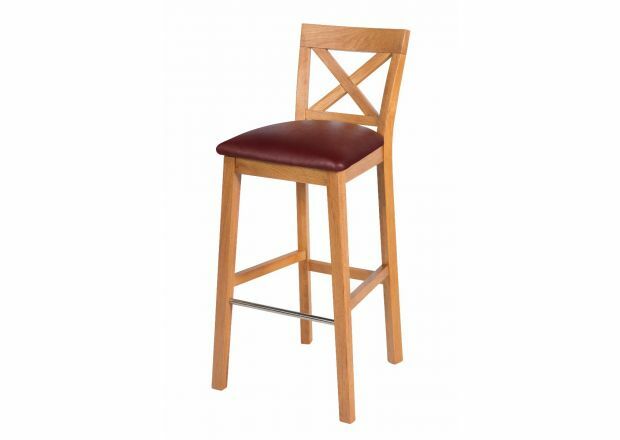 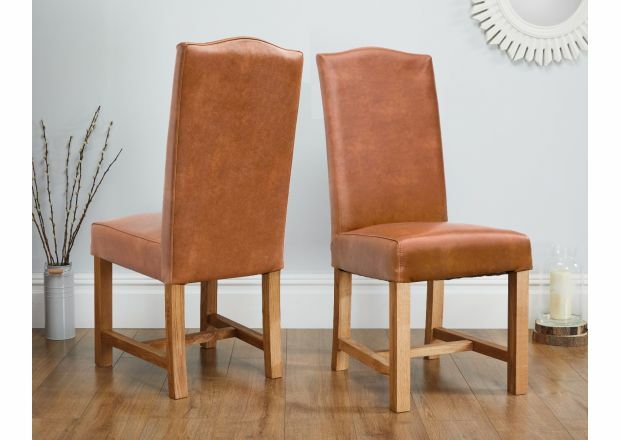 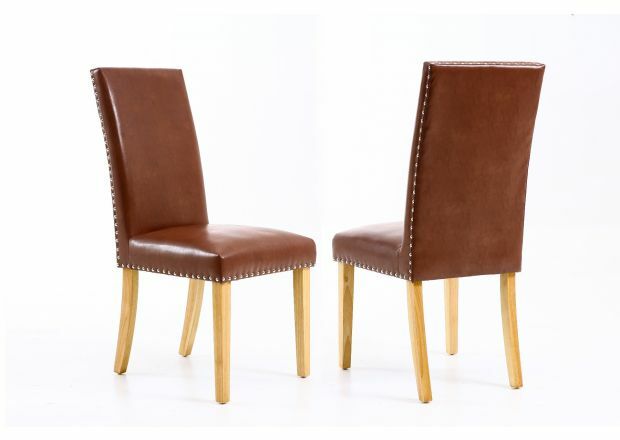 Our collection of solid oak, walnut, and acacia furniture is always being reviewed and improved, with gorgeous and exciting new designs and styles being added all the time. 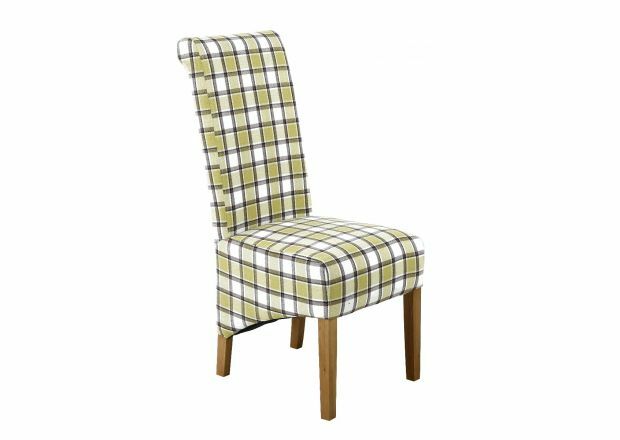 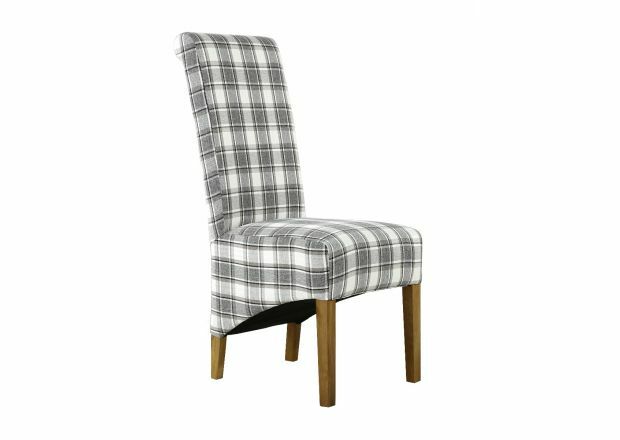 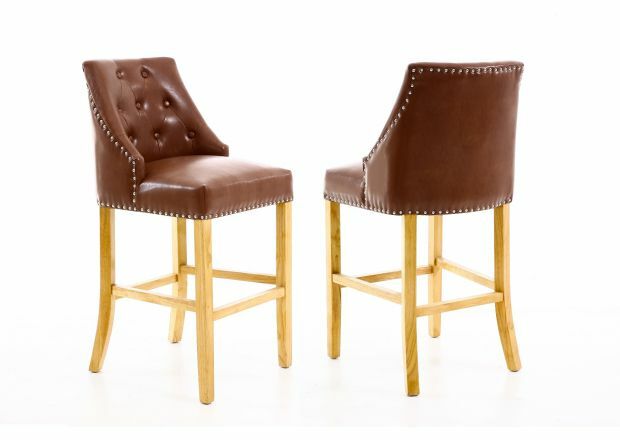 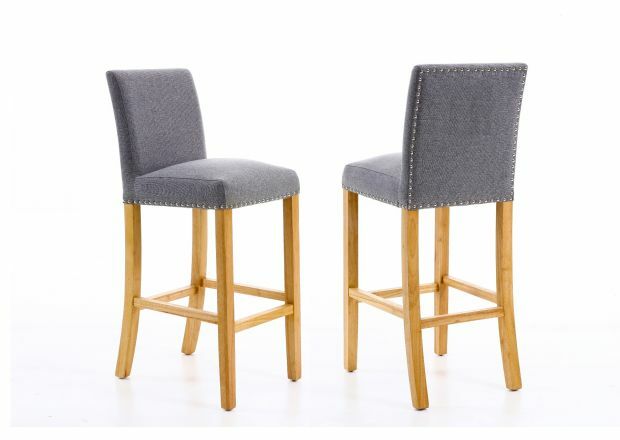 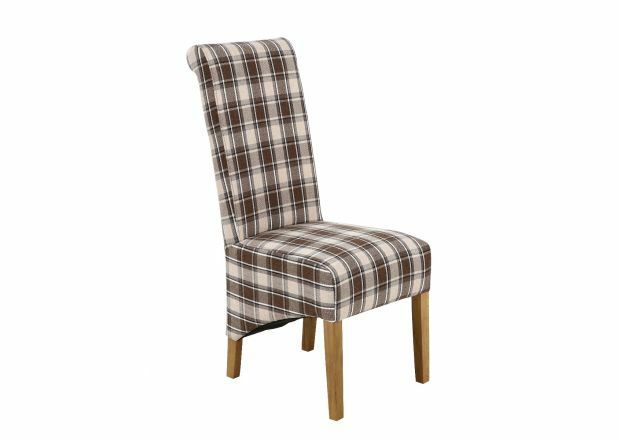 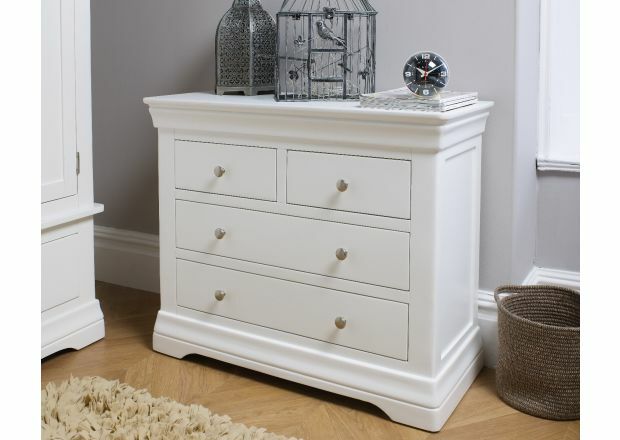 Check out the newest additions to the Top Furniture range here where you are sure to find the next must have item for your home. 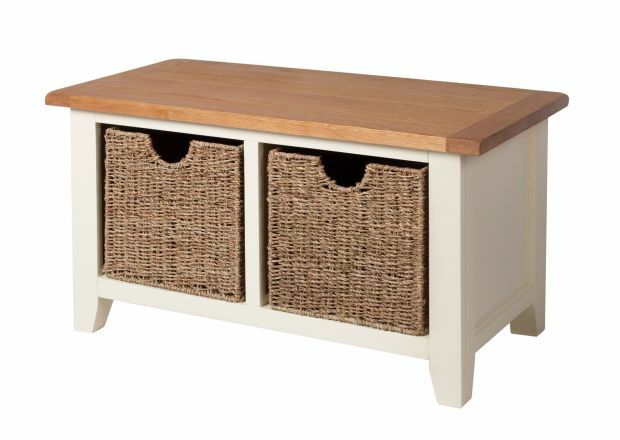 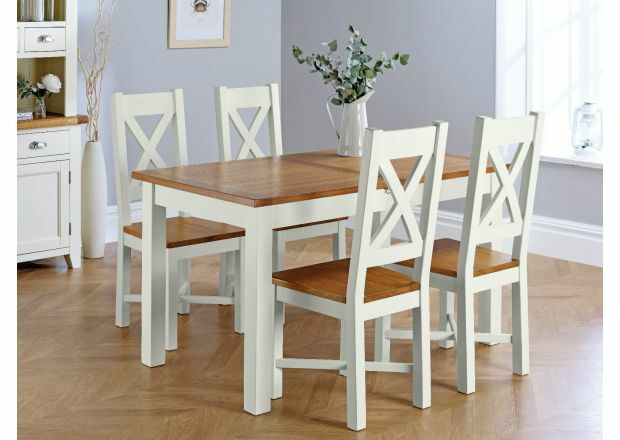 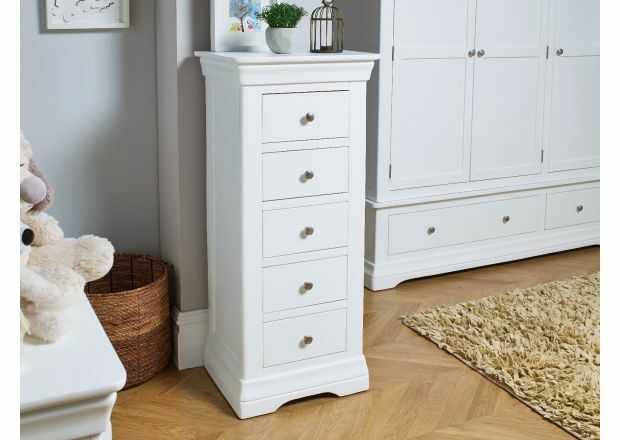 Whether you are looking to refresh and update your entire home with some gorgeous, high quality solid oak furniture, or are looking to replace one well loved item that is sadly looking past its best, our range of furniture for the home offers everything you could possibly need. 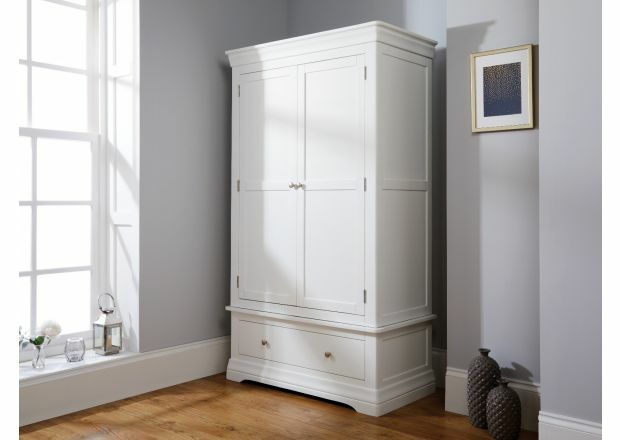 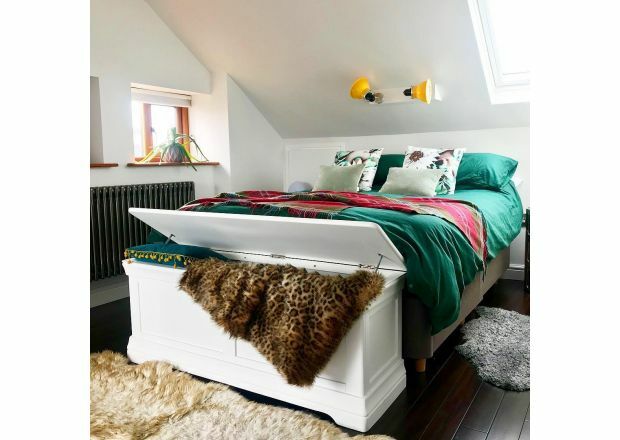 From stunning king size beds with either a beautiful natural oak finish or crisply painted in creams and greys for the bedroom, through to practical and stylish oak wine racks and sideboards for the dining room or lounge, our range is extensive and allows you to refit your entire home with beautiful furniture. 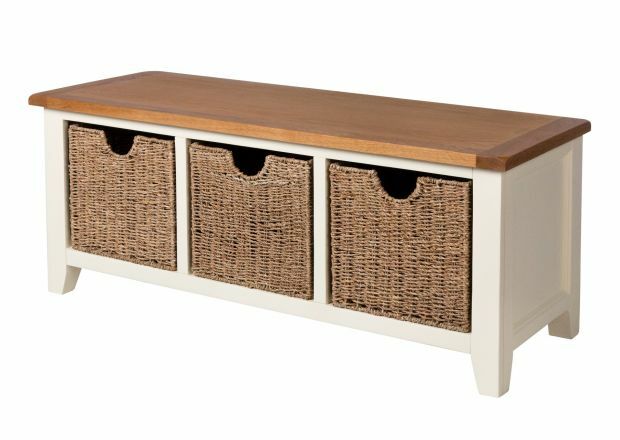 This can allow you to create a well put together look in the home, with furniture that follows a similar theme between the rooms. 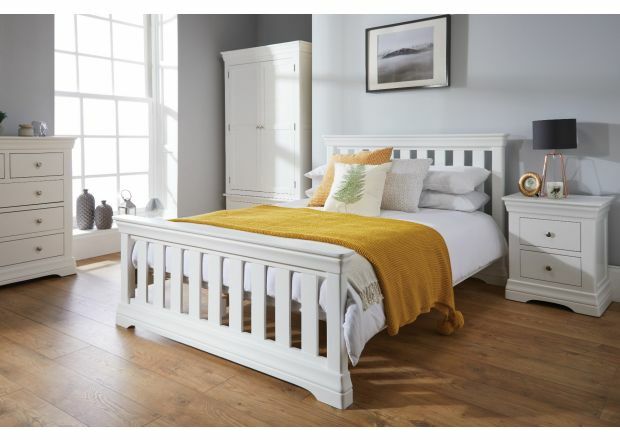 Country Oak - The Country Oak range has a timeless, modern rustic look which complements all interiors, but looks especially good when paired with interior decor in a similar theme. 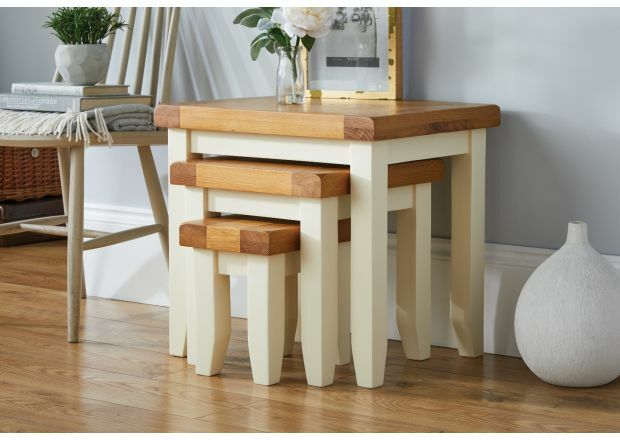 The range is made from gorgeous chunky solid American oak and there is a choice of either oiled wax finish, cream painted, or grey painted. 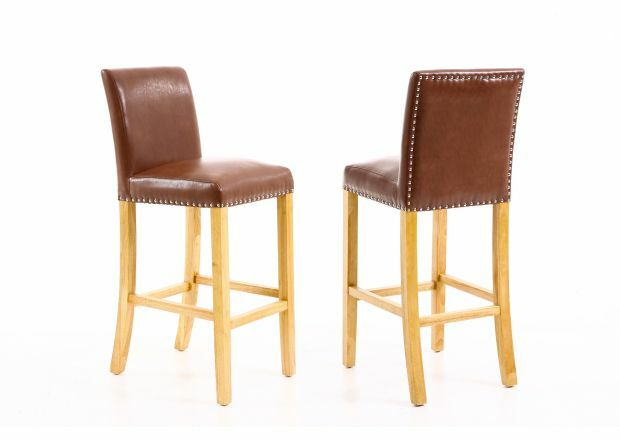 Java - For a slightly more exotic look, the Java range is available in dark acacia, dark American walnut, and beautiful warm oiled oak. 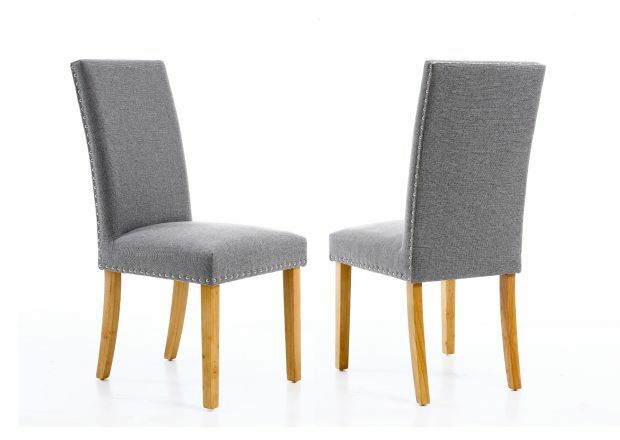 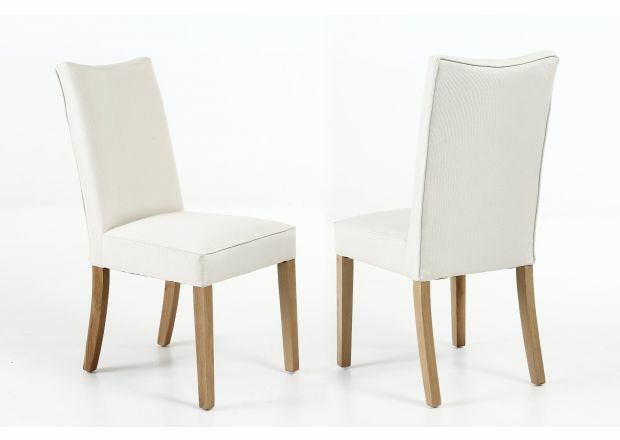 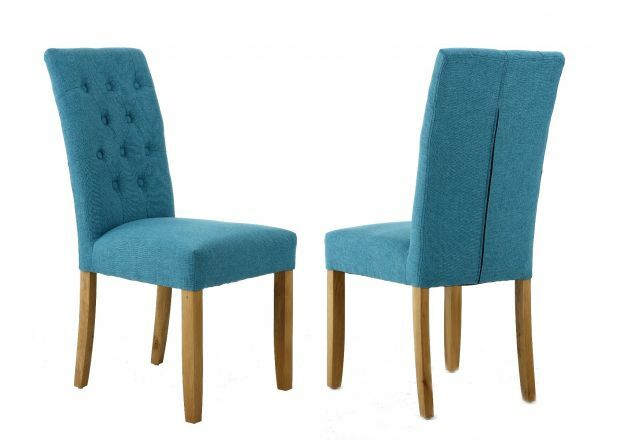 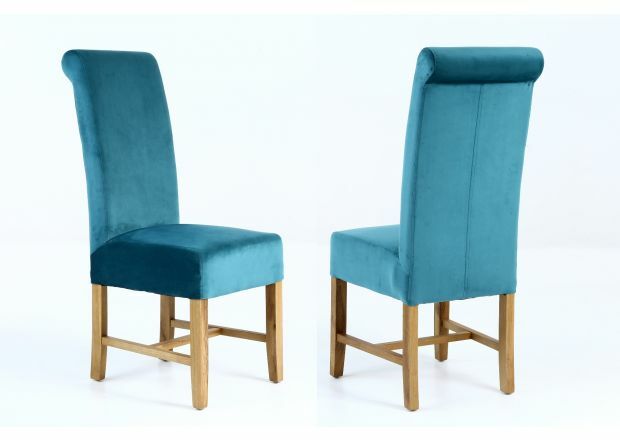 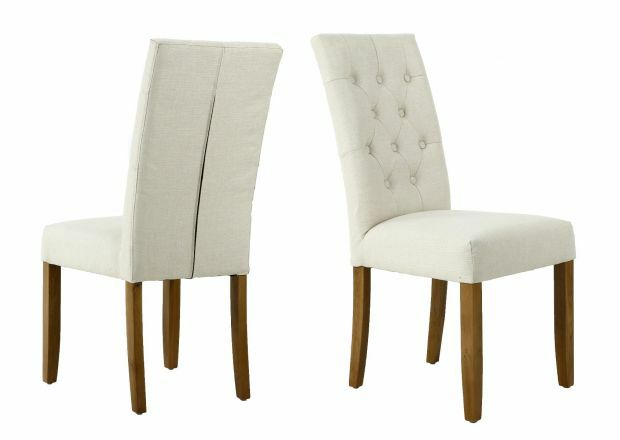 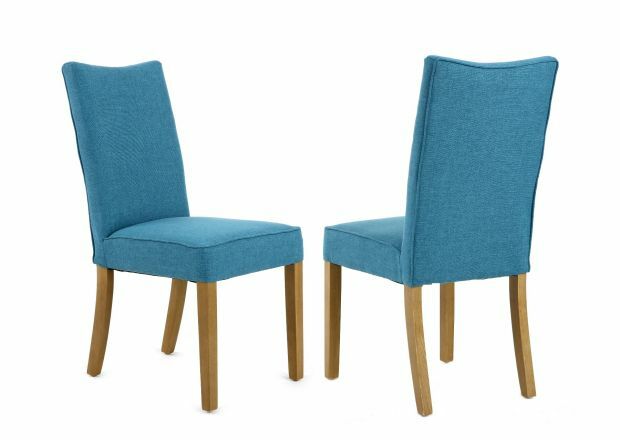 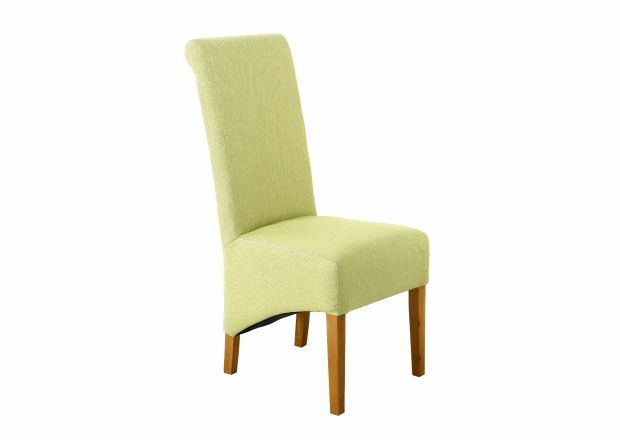 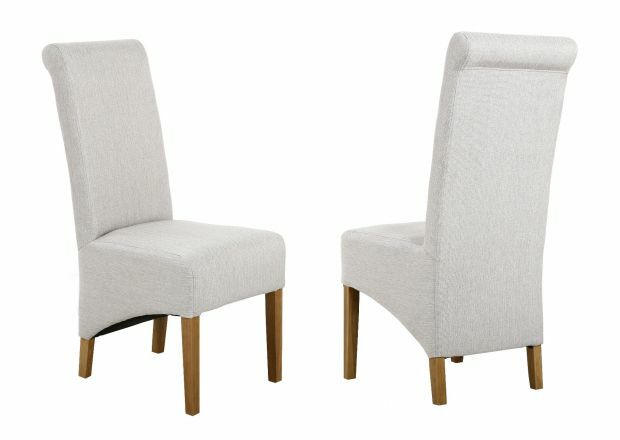 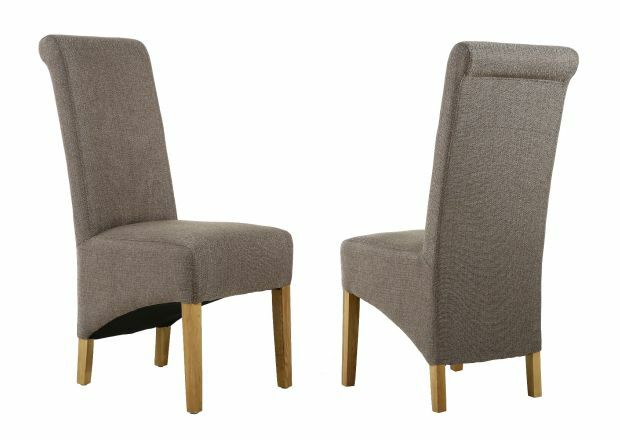 The overall look of the Java furniture range is graceful and elegant. 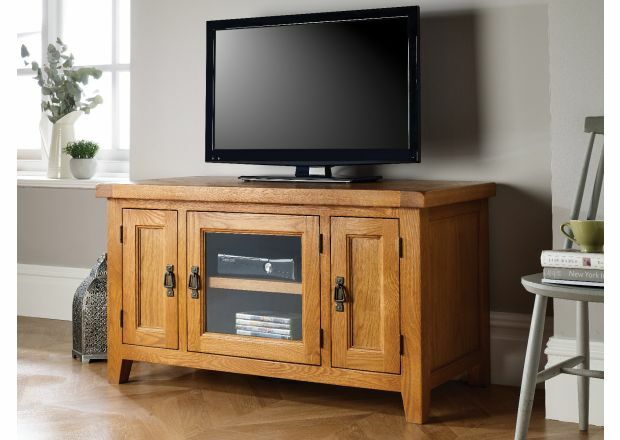 Farmhouse Oak - The Farmhouse oak range is a wonderful option for both traditional and contemporary style homes. 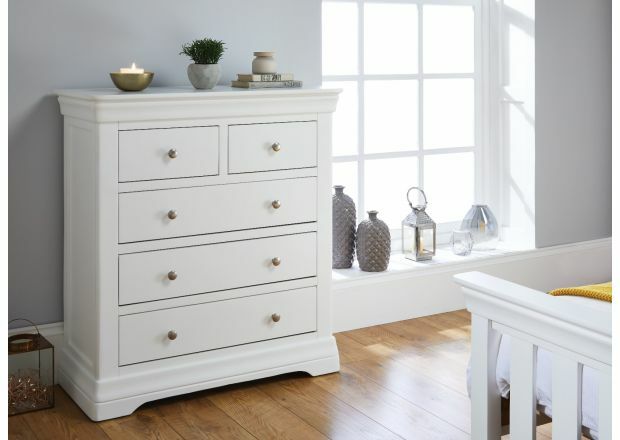 It comes in a choice of finishes including oiled wax and painted, and the furniture is completed with a choice of fittings. 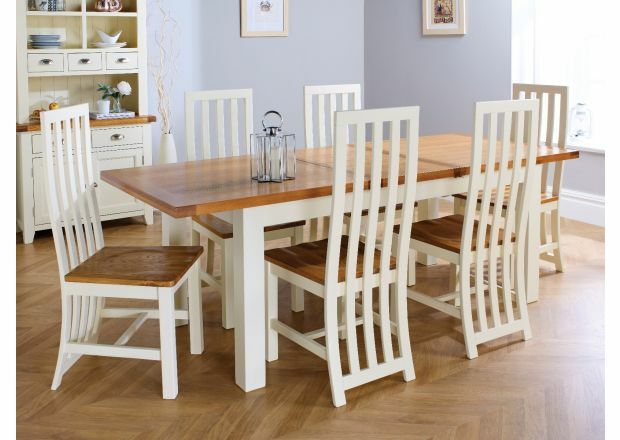 If you need any help when it comes to choosing your new solid oak furniture then please do get in touch with us. 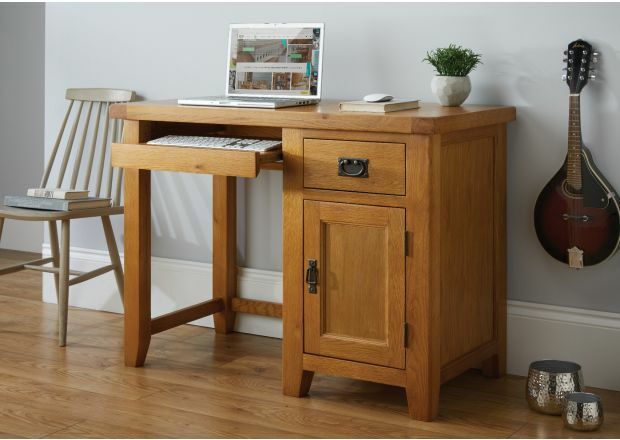 We are reachable by telephone or via online message and are more than happy to assist you should you have any questions about our oak range. 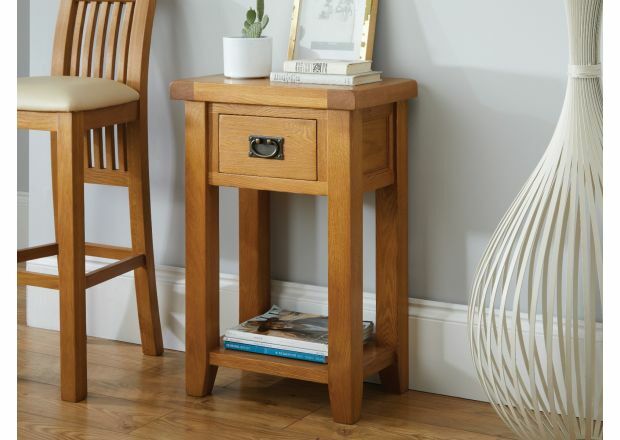 Due to the natural structure of solid oak furniture, there are a couple of things you can do to care for the wood to keep it looking in tip top condition. 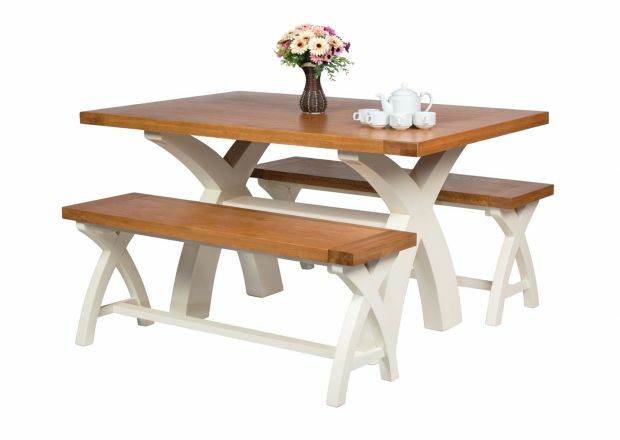 If possible, protect the furniture from the strongest direct sunlight in the summer months, and reapply a wood oil treatment such as linseed oil or Danish oil once or twice a year - or whenever the surface of the wood seems to have dried. 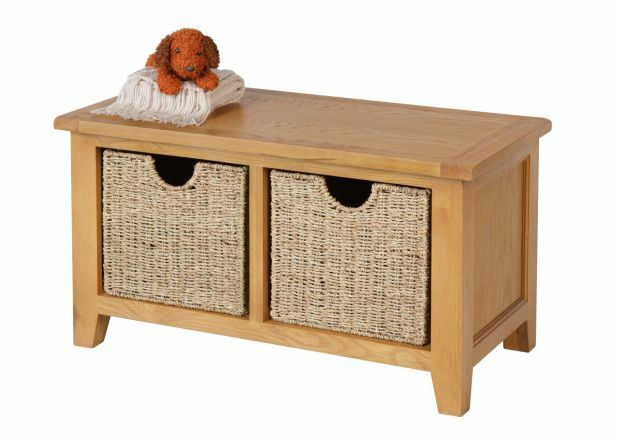 For more information on caring for your wood, check out our guide.